Find bands for hire for all types of events, and of every music genre and style. We’re proud to present our carefully selected roster of bands for hire. 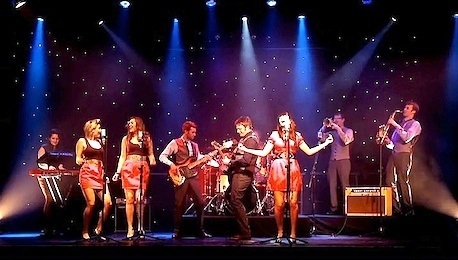 All of our bands are experienced in providing music for events. Every band we support has been tried and tested and has a well-proven track record for delivering quality entertainment and professionalism both on and off stage. Enjoy browsing our roster and find Bands for hire. Ask us any questions you have – We’re here to help! With more than 500 experienced, professional bands to choose from, many of whom have won top industry awards, you're going to be spoiled for choice. We take great care to ensure that you hire the right band for your event and will help you every step of the way.